Philip H. Anselmo & The Illegals announce European summer tour! Philip H. Anselmo & The Illegals have an extensive tour in Europe this summer. The tour includes performances at European festivals such as Graspop Metal Meeting, Hellfest Open Air, Roskilde, Metaldays, as well as club shows in Germany, The United Kingdom, Austria and more. Find the full list of tour dates below. Philip H. Anselmo is an iconic artist, maybe a little bruised, scarred, singed, and somewhat battered by time, himself, and others. But the Texan remains proudly standing, unbent, and still angry. Loved and hated, attacked and praised, Phil is not ready to go down into the archives of musical history without a fight. His new cooperation with the band that Phil himself created, The Illegals, is as brutal, kicking, lashing, and fury-filled as one could expect from this artist and Philip H. Anselmo & The Illegals‘ debut ”Walk Through Exits Only” (2013). Their sophomore album, ‘Choosing Mental Illness As A Virtue’ is a much the metaphorical fist in the face and display of force as his adherents could wish for. ”Choosing Mental Illness As A Virtue” is not a simple repeat of the past – as tempting as that might sound, considering that no other artist left a deeper mark on metal in the 90’s than Pantera. Raging, roaring, and bulldozing their way through the metal scene, the Texans have left a lasting legacy. At their front stood anger and hostility personified ,Philip H. Anselmo. What followed for example with Down and Superjoint Ritual has further cemented the singer’s reputation as a living legend. As an artist in his own right, Phil finally emancipated onto a solo-path with ”Walk Through Exits Only”, which enabled him to do exactly as he pleased – with no need to compromise on anything. 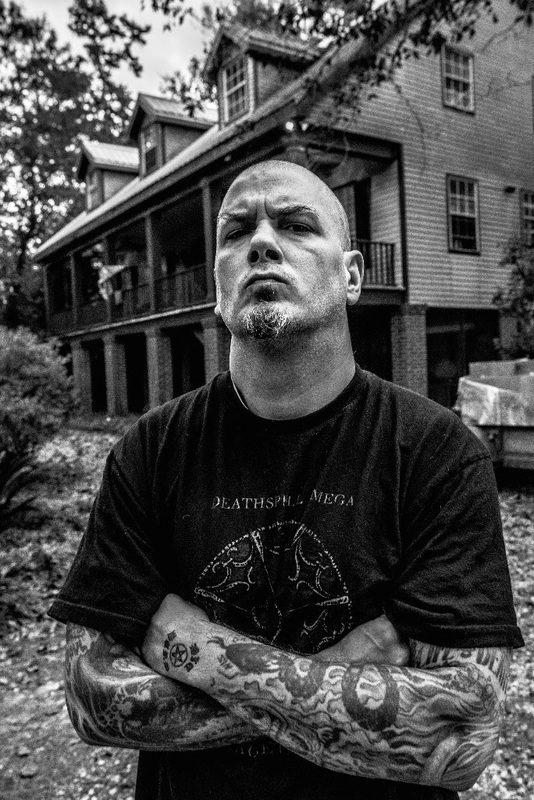 Now, ”Choosing Mental Illness As A Virtue” follows along the path that Philip H. Anselmo & The Illegals debut has carved, but takes the mega-heavy, angry monster born out of mating the visceral aggression and power of Pantera with the devastating thrash and Southern sludge that Phil and the New Orleans scene pioneered. 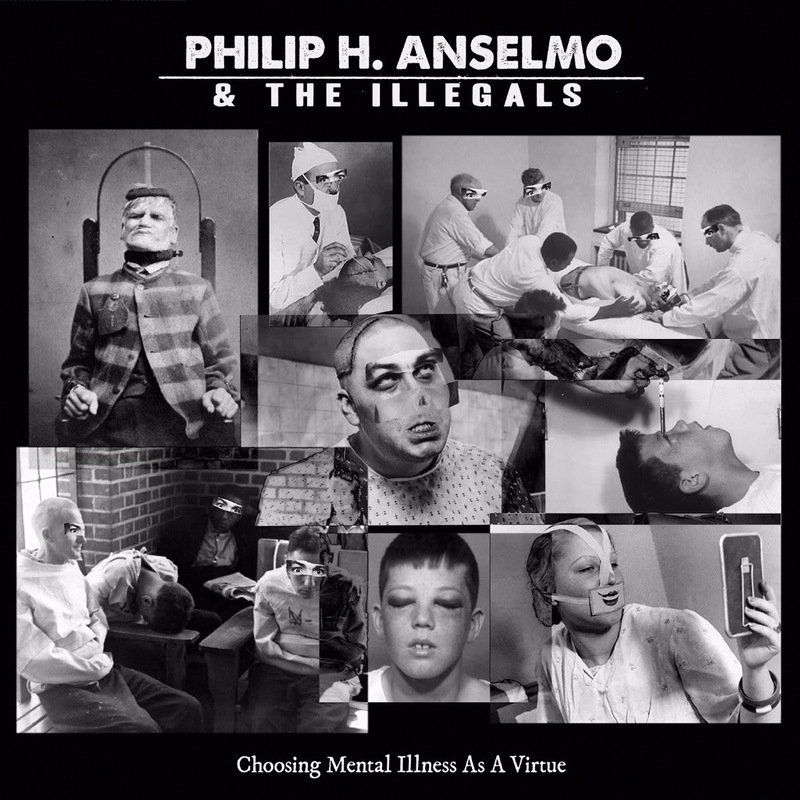 Philip H. Anselmo & The Illegals are back and about to mercilessly install ”Choosing Mental Illness As A Virtue” as a new benchmark for extreme heaviness. Entombed will release ”Clandestine – Live” album in May 2019 with orchestra! Vltimas release video for new song “Monolilith”!